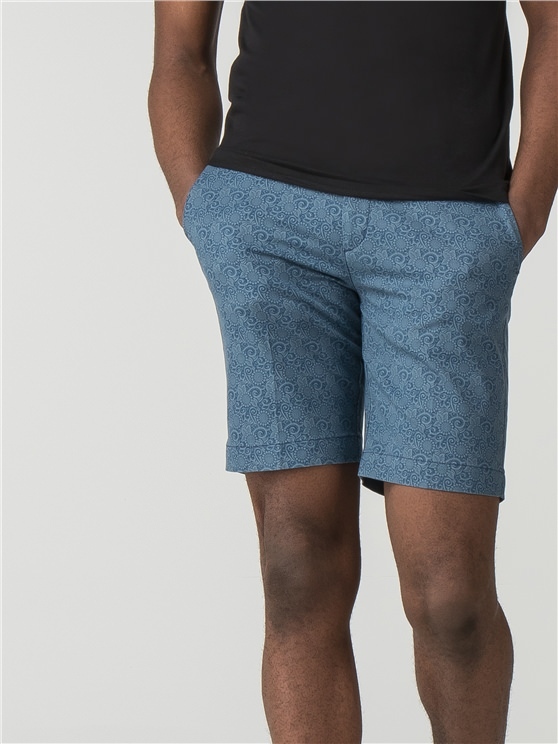 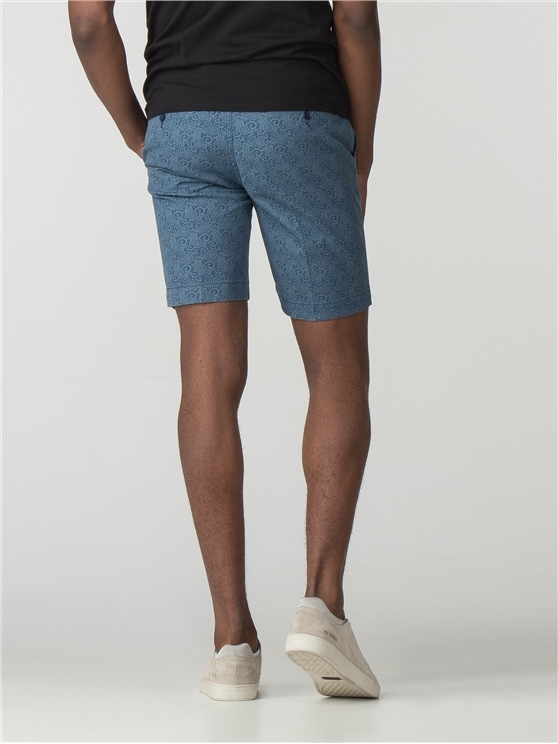 The Floral Print short, available in two classic colourways and patterned in a subtle yet seasonal floral print. 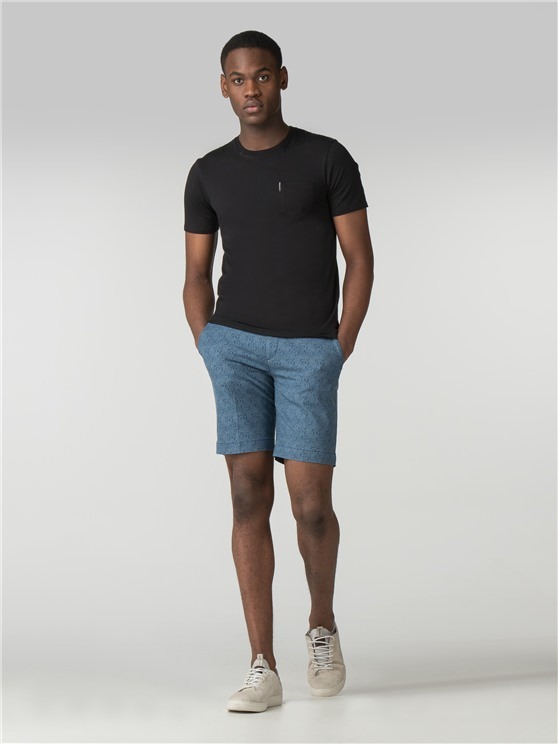 Cut to a tailored fit with a tapered leg and stretch composition. 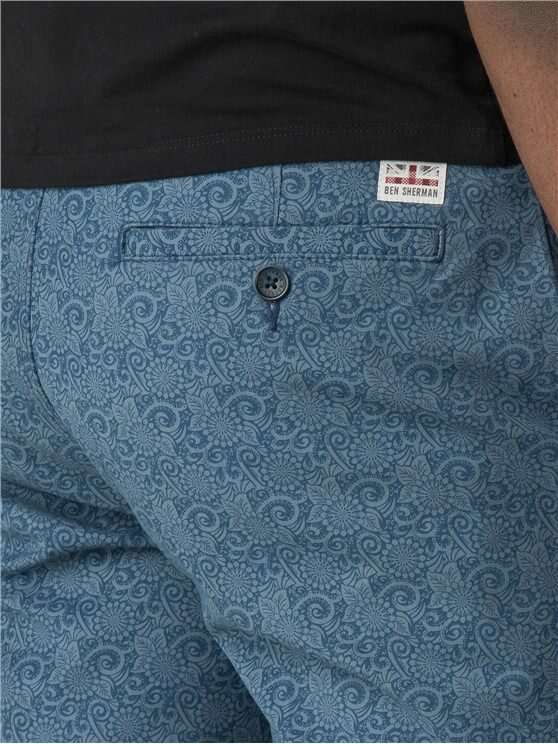 With our iconic Ben Sherman branding throughout.